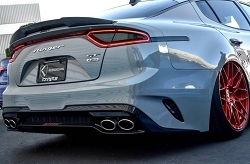 The 2018-2019 ATQ Kia Stinger Sub-Frame Collars are a great addition to any Stinger. 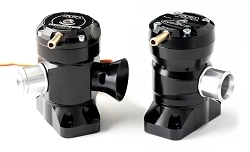 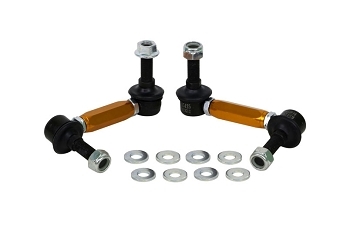 This product improves steering response, handling, as well as helps prevent frequent alignments. 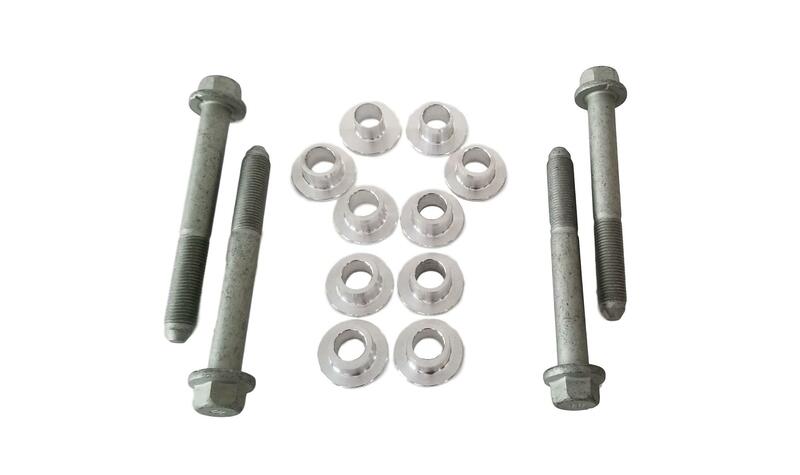 The kit is a 10pc kit with 4 custom modified OEM bolts to ensure tight tolerances to get the most performance out of the product on your vehicle.